Moving into a care home is a big step and we know you’ll have lots of questions. 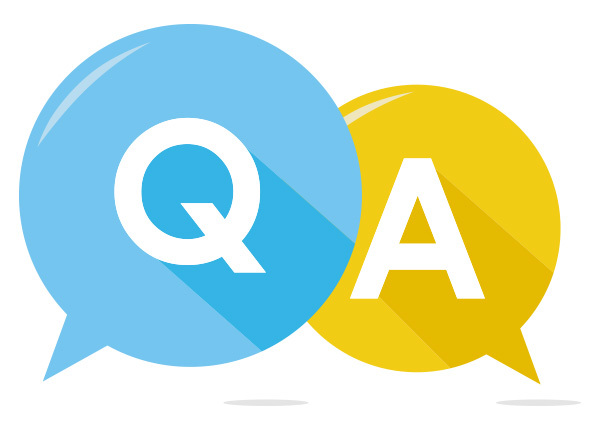 Please have a look at our Q&A page for answers to those we are asked most often. If there is anything else you need to know, or you would like to look around, please call our office on 01200 538110 or use our contact form below.